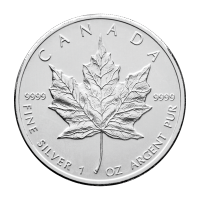 1.5 oz 2015 Canadian Maple Leaf Superleaf Silver Coin This coin is exceptionally thick, and is perfect for Canadiana-themed collections. The Maple Leaf has been the symbol of Canada since its founding. But there are many species of maple, making it as diverse as the people it represents. 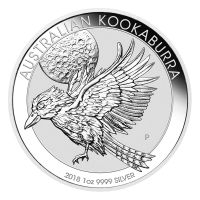 This beautiful silver coin pays tribute to one of the many species native to Canada, the silver maple (Acer saccharinum). The obverse features the Susanna Blunt effigy of Queen Elizabeth II and the words "Elizabeth II 8 Dollars" The reverse of this coin was designed by Canadian artist Stan Witten and depicts three silver maple leaves. With their edges slightly furled, these leaves evoke images of leaves gently falling in the Canadian autumn. The largest leaf lies on its side, its long petiole touching those of the other two leaves. In the foreground, one of the smaller leaves rests over top the bottom left lobe of the large leaf. The large leaf's bottom right lobe overlaps a third leaf behind it, all lending depth and gentle grace to the scene. Beautiful engraving adds detail and depth to the image by highlighting the deeply cut veins and serrated leaf margins. 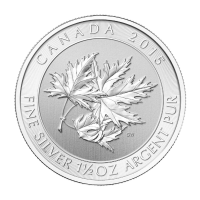 The words "Canada 2015 Fine Silver 1 1/2 oz Pur Argent" and the artist's initials encircle the leaves. 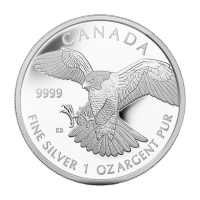 This 9999 pure silver coin has radial lines on the obverse and reverse as both a design element and a security feature. 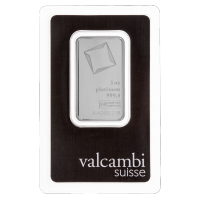 It makes a perfect addition to any nature-themed or silver collection. 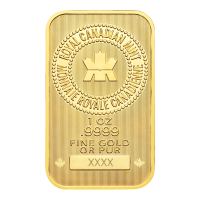 The Maple leaf was first used on the Coat of Arms of Ontario and Quebec in 1868, and appeared on Canadian coins in 1876. Early settlers in Quebec adopted the Maple leaf as an emblem in the early 18th century, and it was considered the symbol of the Canadian people. 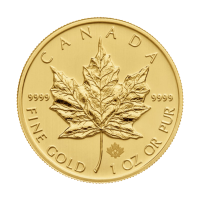 There are many different species of Maple trees, and this coin, appropriately, displays the leaves of the silver Maple tree. 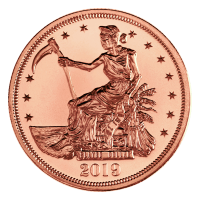 The obverse is struck with the effigy of Her Majesty Queen Elizabeth II. The reverse features three different sized maple leaves over a textured background. The leaves are highly detailed and life-like, with sharply serrated edges and veins throughout. 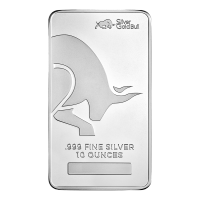 Both the obverse and reverse have radial lines as both a design element and a security feature.